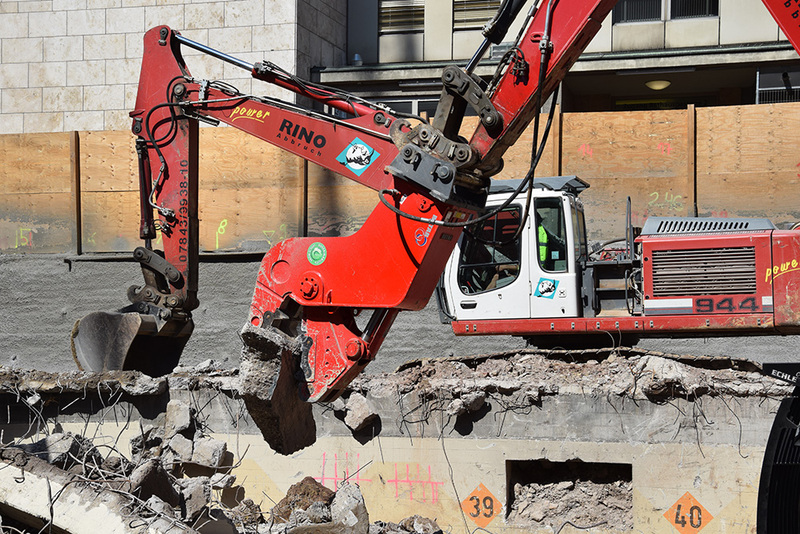 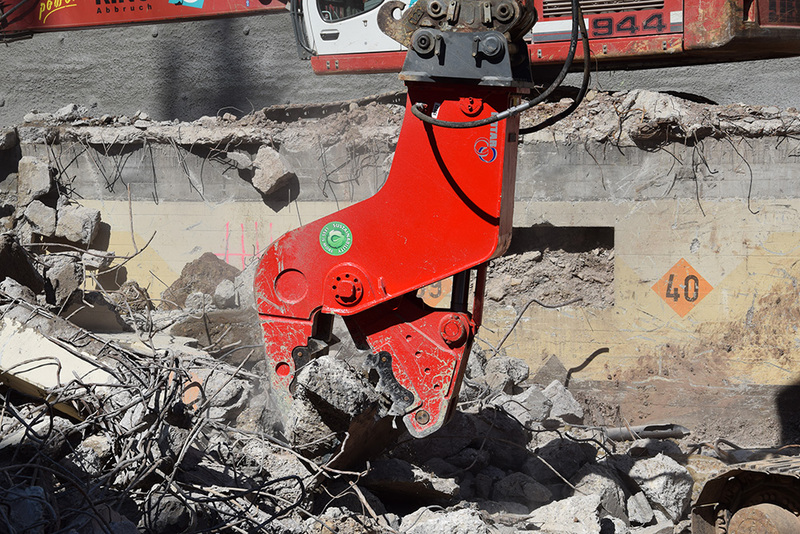 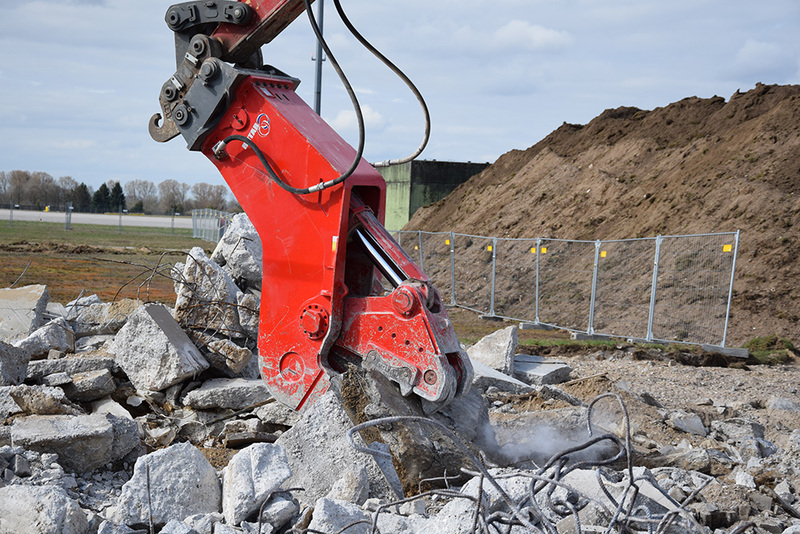 Incredible cutting power combined with easy to replace wear parts make this Rotar Static Pulveriser the perfect concrete pulveriser for secondary demolitions. 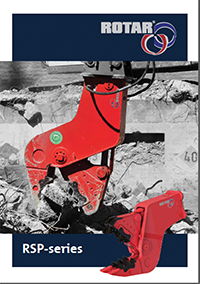 The RSP-series can easily crush the concrete and remove the reinforcement. 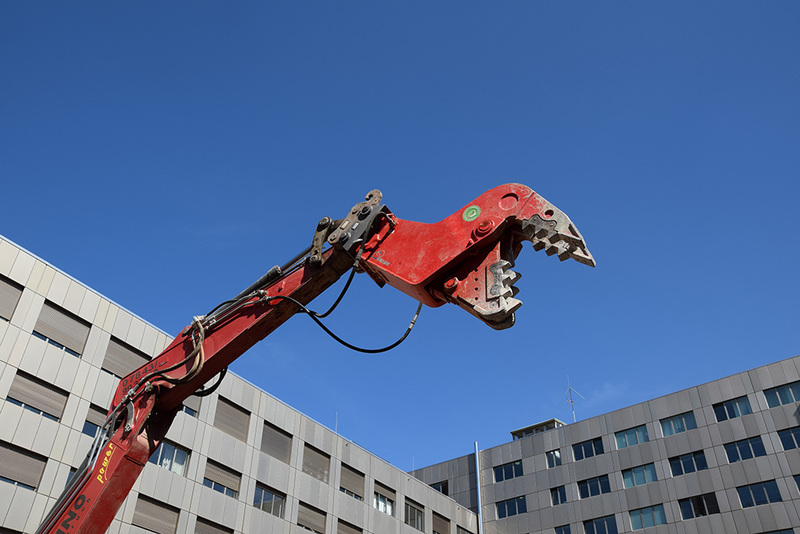 Connector size SAE 1" SAE 1" SAE 1" SAE 1 1/4"